Race day tomorrow, 4th August 2013! Team PIP-UK will be at Woodbank Park in Stockport for the Legacy Event 10K. The race starts at 11:00 am and registration begins at 10:00 am. We wish all our runners a very good nights sleep and all the best for the race. Team PIP-UK has been collecting sponsorship to raise money for PIP-UK. We will use those funds to continue our work raising awareness about Poland Syndrome. You can find out more about our aims here. 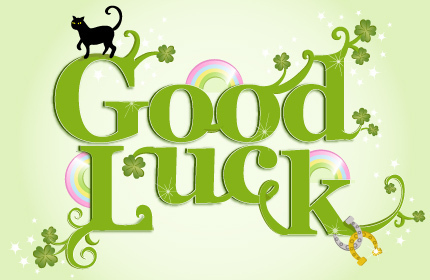 Please leave your good luck wishes in the comments box below for all our runners. Good luck everyone, can’t wait to see you all in the Morning.